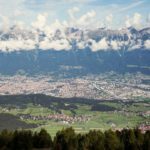 Kun 51 dager igjen til årets sykkel VM i Innsbruck. Vi har fått oversendt et nytt nyhetsbrev fra årets VM arrangør. Det er lagt opp til masse kultur og musikk arrangement rundt arrangementet. Spesielt vil det i Start/mål området pågå en mengde musikk arrangementer denne uken, alt fra moderne, til Tyrol og Italiensk klassisk musikk. Noe for enhver smak. Spesielt vil dette være gjellende for de som løser arena billetter. I det hele tatt så tror jeg vi vil oppleve et fantastisk arrangement, med mange ulike aktiviteter disse dagene. Det er bare og glede seg. Vi legger ved nyhets brevet med Engelsk tekst. 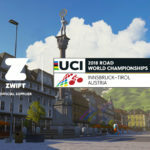 Top music acts will be performing live at the 2018 UCI Road World Championships in Innsbruck-Tirol. 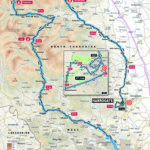 Ticket holders can look forward to a festival atmosphere in the finish area as bands and DJs take to the stage to get the party started after the riders have crossed the line. Also in this month’s newsletter: German team Bora-hansgrohe recently paid a visit to East Tirol for a training camp ahead of the 2018 UCI Road World Championships. Plus: The facts and figures about the Olympic Circuit, where many of the World Championships races will be decided. 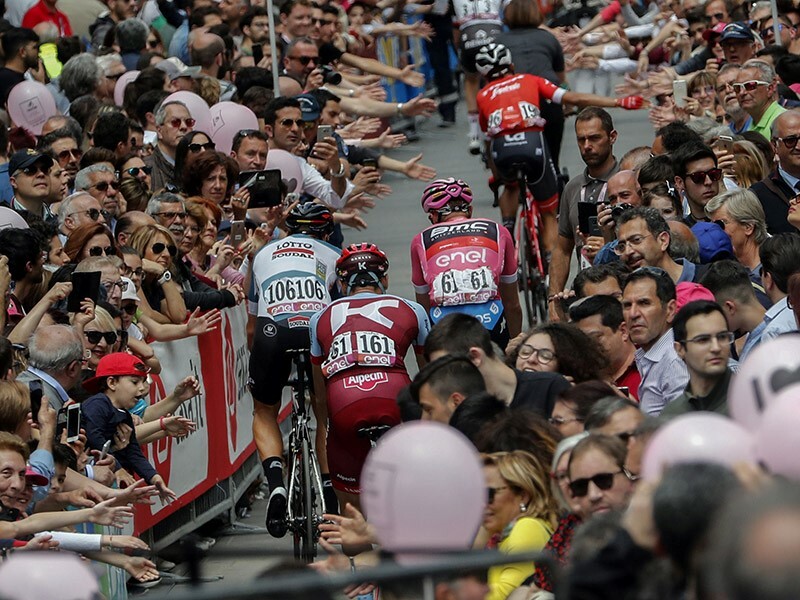 While during the daytime the world’s best riders push themselves to the limit in the pursuit of glory, in the evenings a diverse line-up of DJs and bands will take to the stage in the finish area to create a festival atmosphere during the 2018 UCI Road World Championships. 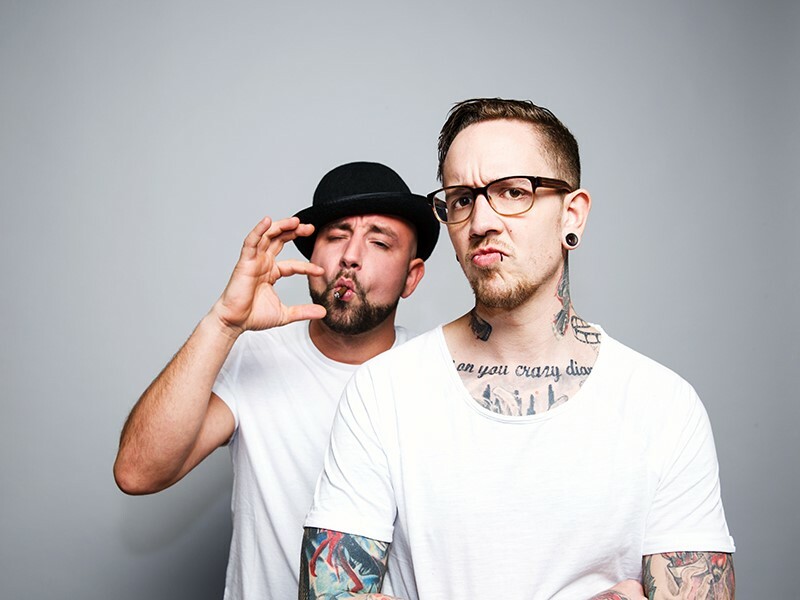 Among those performing will be Austrian duo Seiler & Speer, cult German reggae and hip-hop collective Culcha Candela, LaBrassBanda, Tyrol Music Project and Ö3 DJ Marco Jägert. Fans of classic Italian pop music can look forward to the Adriano Celentano Tribute Band bringing a touch of Bella Italia Mediterranean flair to Innsbruck. Book tickets early to avoid disappointment! 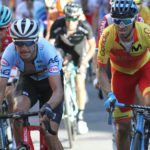 Ticket holders for the finish area of the 2018 UCI Road World Championships will be at the heart of the action as the new World Champions cross the line and can enjoy a diverse range of concerts as well as free use of the public transport network throughout Tirol on the day of the event. Tickets Arena billetter får du kjøpt her. 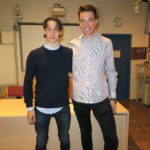 Dette er vel en av VM’s tøffeste fellesstart løyper.